Out of all the elements you want to get right at your wedding, there’s one thing you’re going to be looking back on for years to come – the photos of your big day. 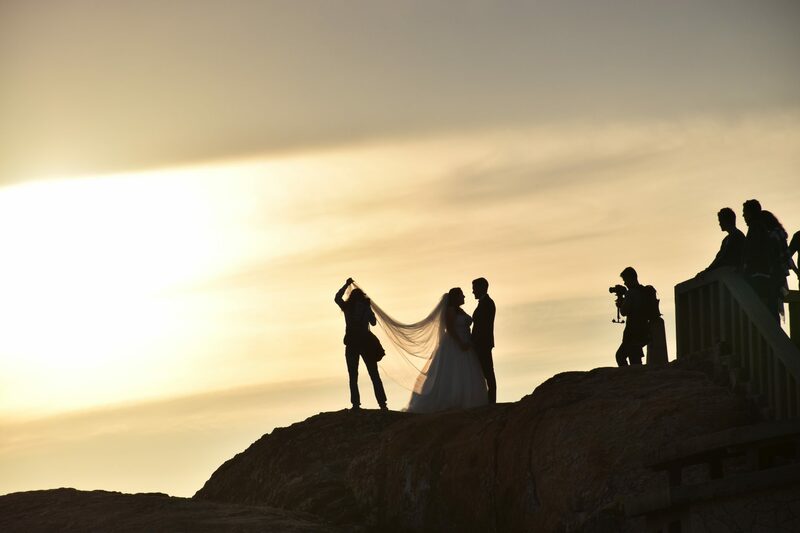 The photos of your wedding should be a beautiful representation of the relationship between you and your partner – that’s why it’s key to find the right wedding photographer for your needs. 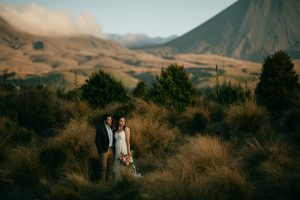 Take it from us – it’s not just about hiring any wedding photographer, it’s about looking for someone who not only suits your style but who is also a master of the lens. They’re great at what they do, and they blur the lines between traditional photography and art. A true artist knows how to document those little things that often go unnoticed by amateurs who don’t know what to look for. A talented wedding photographer catches the look on a groom’s face as he glimpses his approaching bride for the first time. A photographer with talent sees hands clasping tight. A talented photographer catches ambience like warmth from candles on tables, petals flying through the air in celebration and the serenity of last light before feet hit the dance floor throughout the night. Do you see where we’re going with this? We’re sure you do. Because of all the costs related to your wedding we strongly believe that wedding photography is never something you should skimp on. You’ll want all of those moments, from the, staged to the heart-warming, to magnifying the beauty in the mundane, captured for you to look back on in years to come. We get it. Finding the perfect wedding photographer can be hard. With a market so overly saturated with hobbyists, it can be difficult to find those real gems. However, truth be told, the difference between a mediocre photographer and one who does it because they’re passionate about it is quite clear. It shows in their work, and the results are quite simply poles apart. Lucky for you, WedElf has collated a list of questions for you to ask your wedding photographer. Questions for you to decide on the right one! Will you be available on my wedding date? Will you be the one shooting my wedding? If not, can I meet the photographer who will be on-site? Will you have any assistants with you on the wedding day? Can we see a portfolio of your recent weddings? Have you ever shot a wedding at the wedding venue we’ve chosen? Otherwise, do you plan to check the venues out in advance? Do you prefer to blend into the background to capture candid moments, or do you like to be more visible and take charge to choreograph images? What camera or equipment will you be using to shoot our wedding? Are albums or prints included in your packages? How many pages or prints are included, and what is the turnaround time? How long after the wedding will we receive the images? Will we have the full rights to the images? Will we receive the negatives and/or high-resolution digital images? If we are able to, do you charge for that? Will the images be accessible online on your platforms? Do you have liability insurance? Does it cover your assistants, as well? If you’re looking for wedding photographers in a certain region, read on for the best picks we have on WedElf!